Kidney stones can be very painful. These stones are hard and crystalline mineral material which develops inside the kidneys. The size of the kidney stone may vary, it can be as small as a grain or even a large marble. These stones can be very painful and can cause discomfort while passing urine. Lemon juice is rich in citric acid and phosphoric acid. These two elements can help reduce the development of kidney stones. 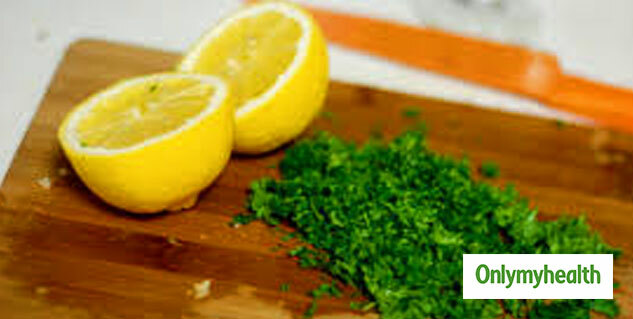 Parsley is helpful in passing more urine and getting rid of toxins. Take one tablespoon of this mixture everyday empty stomach, early morning. Also make sure that you drink plenty of fluids throughout the day. Increase the intake of vitamin A: For healthy kidneys, vitamin A is an essential ingredient. It is beneficial for the urinary tract and reduces the formation of kidney stones. It can be easily consumed through a balanced diet. Food rich in vitamin A are carrots, sweet potatoes, pumpkin, winter squash and broccoli. 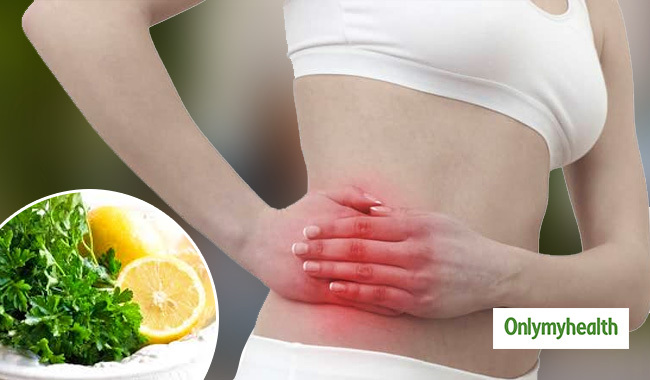 Olive oil and lemon juice: Another effective remedy for kidney stones is the mixture of olive oil and lemon juice. Take the same amount of olive oil and lemon juice, mix them and drink straight. Follow it with a glass of water. It will significantly decrease the stone pain and alleviate the formation of kidney stones. Drink coconut water and barley water regularly. These are helpful in relieving the burning sensation while urinating. Ayurvedic treatment recommends avoidance of red chilli pepper, spices and milk products for patients suffering from kidney stones. 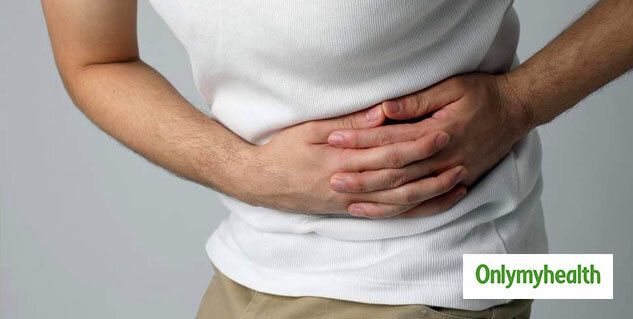 Some food items which help prevent kidney stones are red kidney pulse or rajma daal, basil leaves, and celery. You can include fruits like ripe apples, water melon, pomegranate and grapes to your diet.